For the rest of the school year she is looking forward to create more things for the website and the newspaper and to get more skills about everything we do in here. What she enjoys most on working with her staff is that she made many friends in here. 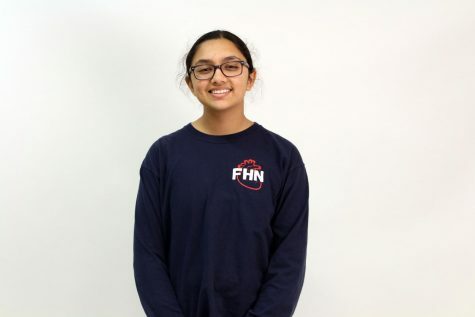 Upamaka enjoys her time in publications and highly recommends people who want to be a member of the FHN publication staff to join.